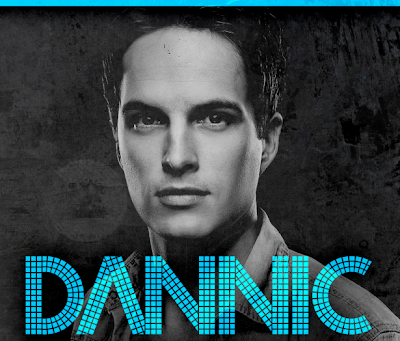 Revealed Recordings prodigy Dannic has finally reached 10,000 Facebook fans! As a show of his gratitude he has released a gem of a mashup, using the acapella of the 2006 classic 'How Soon Is Now' and blending it perfectly with the progressive elements that Red Line has to offer. Great mashup and this is just sure to get the producer even more fans! Enjoy! 0 Respones to "FREE DOWNLOAD: Wolfgang Gartner vs Julie McKnight - How Soon Is Red Line (Dannic MashUp)"